When you need to get something from A to B in a quick and secure manner, our delivery and courier service is the place to go. 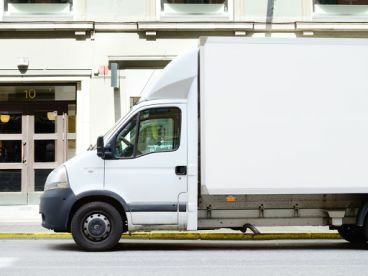 At Cliff Courier Services, we deal with small and large-scale deliveries on both regional, national levels, working tirelessly to make sure your items get to where they need to be. With a track record of punctuality and excellent communication, our customers are consistently pleased with the high level of our service. For couriers in Chesterfield that puts your items first, contact us today on 07775559289 and see how we can help. 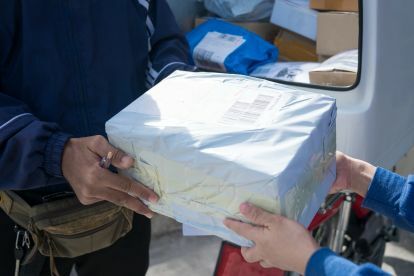 At Cliff Courier Services our couriers understand the importance of valuable and sensitive packages, and we always aim get your items to their destination with minimal hassle. It’s the reason that our customers keep returning to us for their courier delivery. For a professional courier service carried out by experienced courier staff who care about your items, contact us today and arrange a quotation. We know how it feels when a package you were expecting doesn’t show up. Aside from the inconvenience, people often reschedule appointments or take the day off the work to receive a package. With our courier service, things are different. We will communicate an exact delivery time to you well in advance, and in the event that something changes, you’ll be notified as and when it happens. At our couriers communication and punctuality is key, so save yourself the hassle and get in touch today. Please note that Cliff Courier Services may not be able to honour booking requests made.